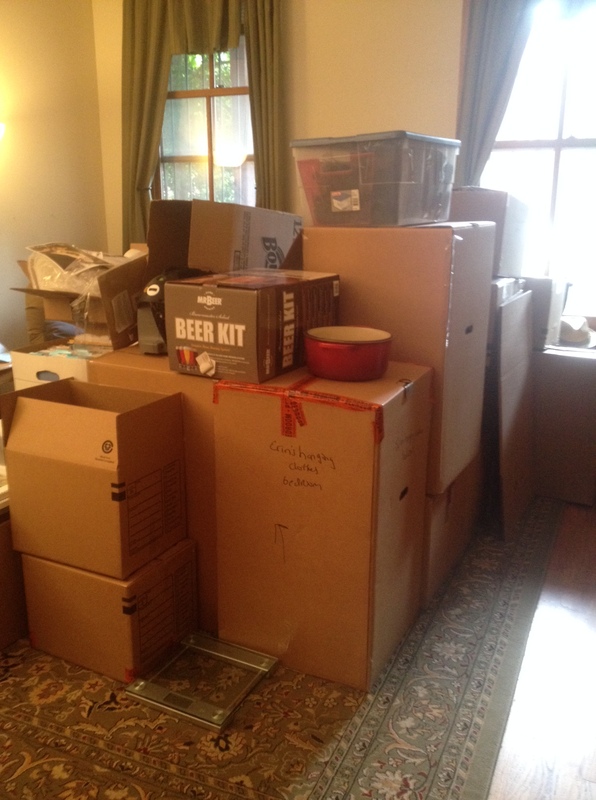 Moving completely overwhelms me. I look around the house and cannot even begin to think about where to start. My husband handles things much better. He is an engineer and he packs like an engineer. 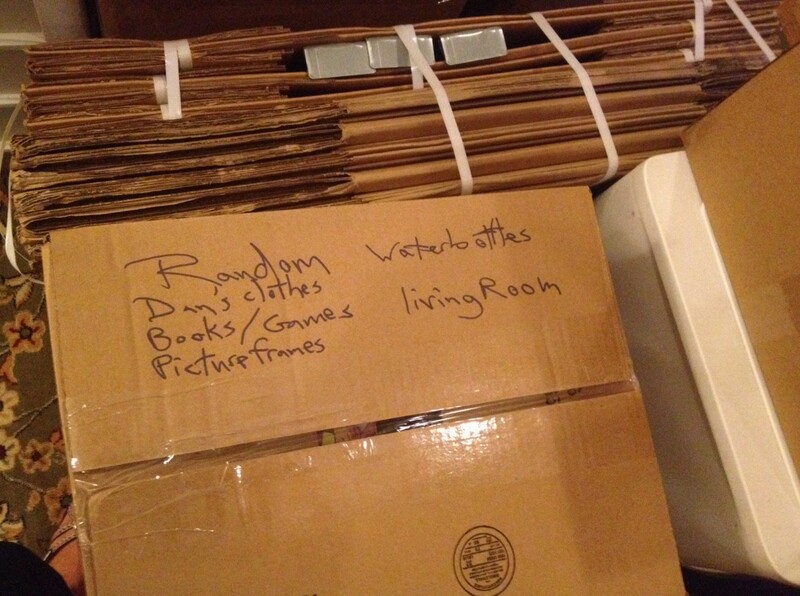 He picks up the things and puts them into the boxes and then picks up more things, and puts them into the boxes, in an effort to perfectly fill every available space in a box, like tetris. 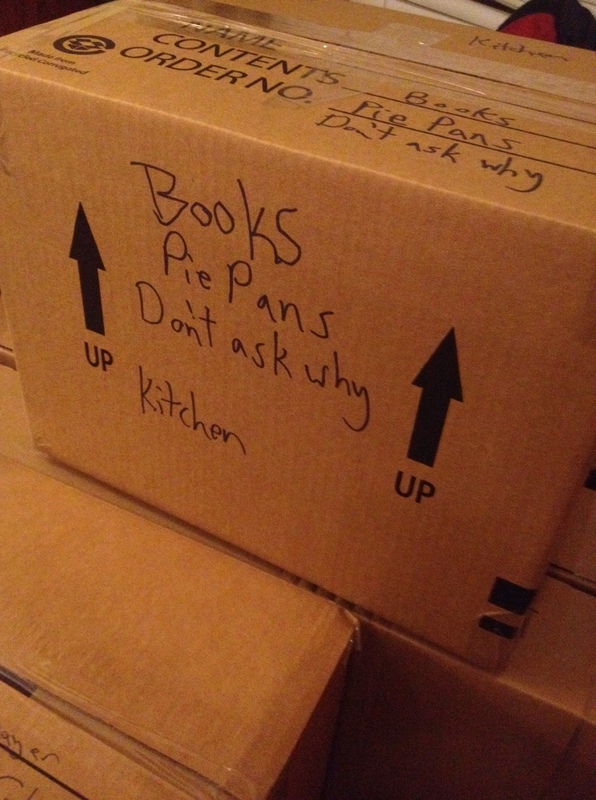 And so our boxes are not categorized by type of item or room in the house, but by items that fit, perfectly, together. The rocks from our outdoor heater are not packed with the gardening supplies, but with picture frames. 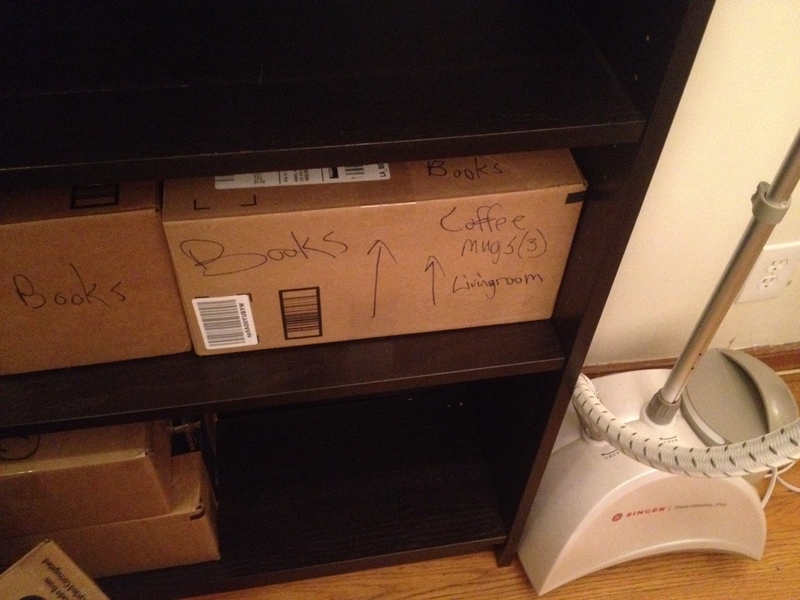 Thankfully, he also uses very specific labeling, so that we will know to look for the vacuum bags in the box with the winter clothes. 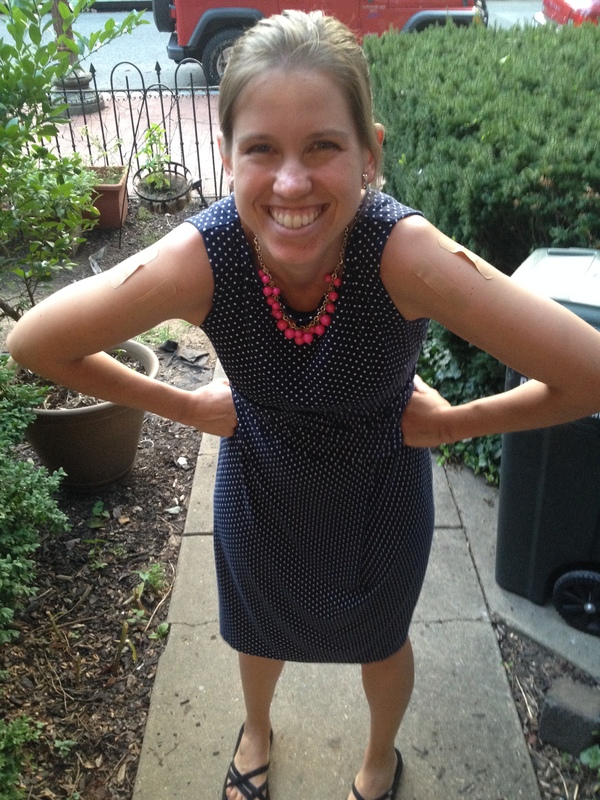 Getting a bunch of shots does make your arms sore. But that is WAY better than getting polio. Typhoid… One less way we can die after we ford the river in Oregon trail.